We’ll cover the benefits each cover has to offer to help you make the best decision for you and your family! NOT-SO-FUN-FACT: Have you heard of the Attractive Nuisance Doctrine? It states that landowners may be held liable for injuries to children trespassing on land if the injury is caused by an object on the land that is likely to attract children. 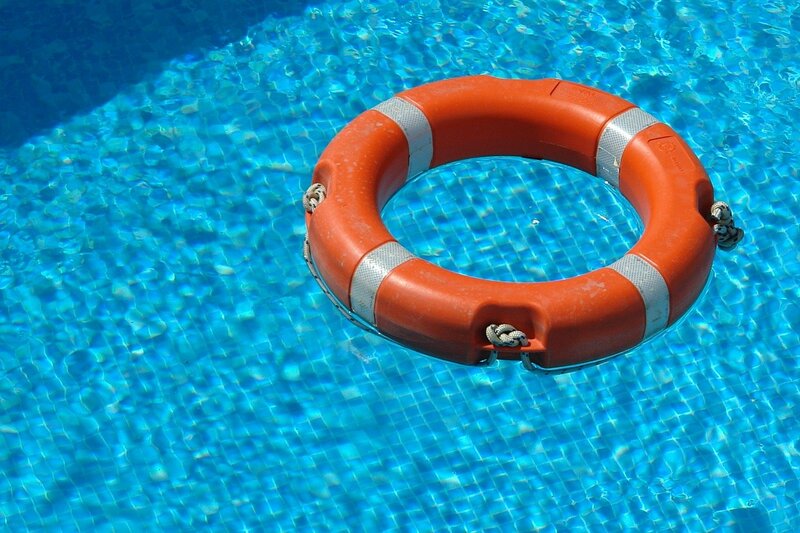 That means that if your pool is not properly secured you could as a pool owner could be held liable for injuries or even accidental drownings of neighborhood youth even if they trespassed onto the property. One of the main benefits of a safety cover (traditional or automatic) is the additional security that you provide for your family and pets but also to your neighbors, unintended guests, and wondering wildlife (which can claw/ruin a vinyl liner attempting to get out of the pool). Safety covers are made of a stronger, more durable material than winter covers in order to ensure the desired safety components. These covers are able to withstand between 485 – 4,000 pounds! This makes any brand of safety cover much more likely to long outlast a winter cover. 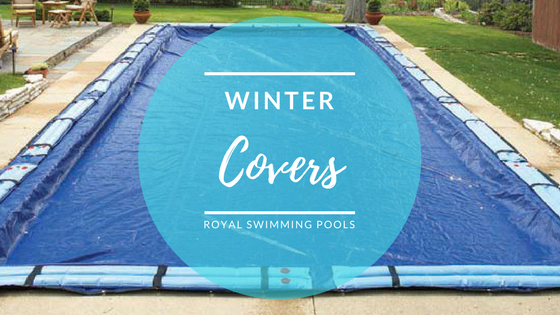 Lastly, after initial installation, safety covers are very easy to remove and reinstall season after season, typically only taking a few minutes for average size pools. Let’s look at the two types of safety covers- traditional and automatic! 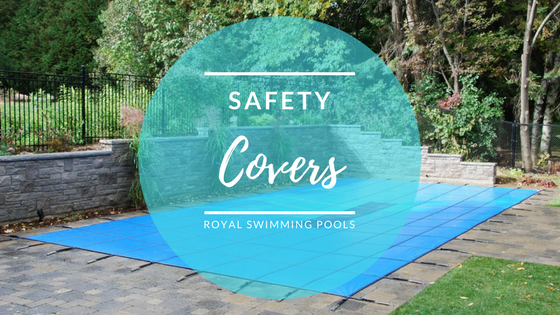 Traditional safety covers are either woven mesh or solid vinyl which are secured to your pool’s deck with straps to anchors around the entire perimeter of your pool in order to close your pool for the cooler season. Safety covers also prevent accidents as they provide extra protection for children, animals, and unintended guests. While winter covers may require maintenance during the winter to remove leaves and water, safety covers typically require very little attention. The main deterrent for not purchasing a safety cover over a winter cover is almost always price. However, keep in mind that a winter cover is only initially more cost effective upfront. In the long run, a safety cover, which on average lasts 12-15 years, will cost about the same as needing to replace a winter cover over the same course of time. If you take into account the added expenses of frequent water bag replacements, cover pumps, and the increased labor of springtime cover cleaning, a safety cover can even be cheaper in the long run. Automatic safety covers are intended for daily use instead of just seasonal usage. This comes with many advantages right off the bat. What other covers can only offer in the winter- automatic safety covers offer every day making them good examples of you get what you pay for. Here’s a big money saver! 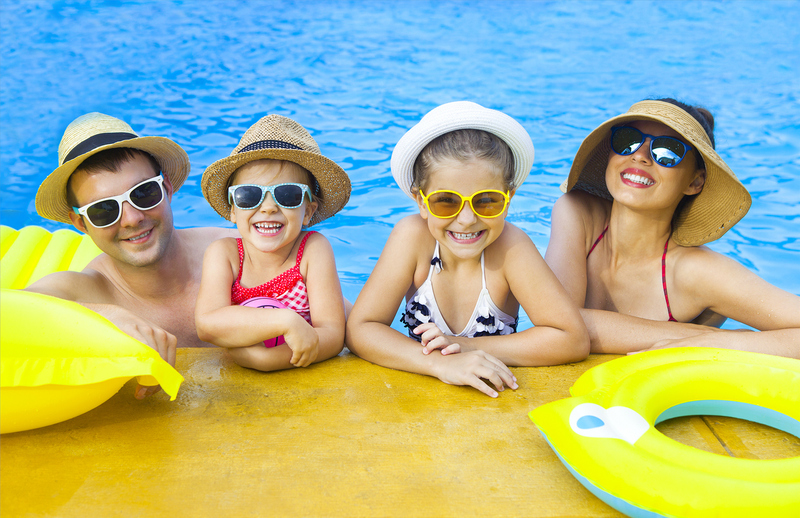 If you heat your pool to extend your swimming season, an automatic safety cover will keep a vast majority of that heat in the pool when you are not using it! This will result in you not having to reheat your pool as often, dramatically reducing heating costs. Furthermore, covering a heated swimming pool at night will retain heat instead of losing it overnight when temperatures drop. 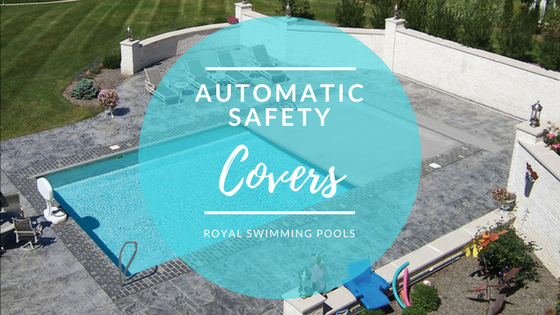 Automatic safety cover technology can be installed on just about any shape/size pool, even existing irregular shaped pools! They can even be installed in a way that makes them virtually hidden when not in use! 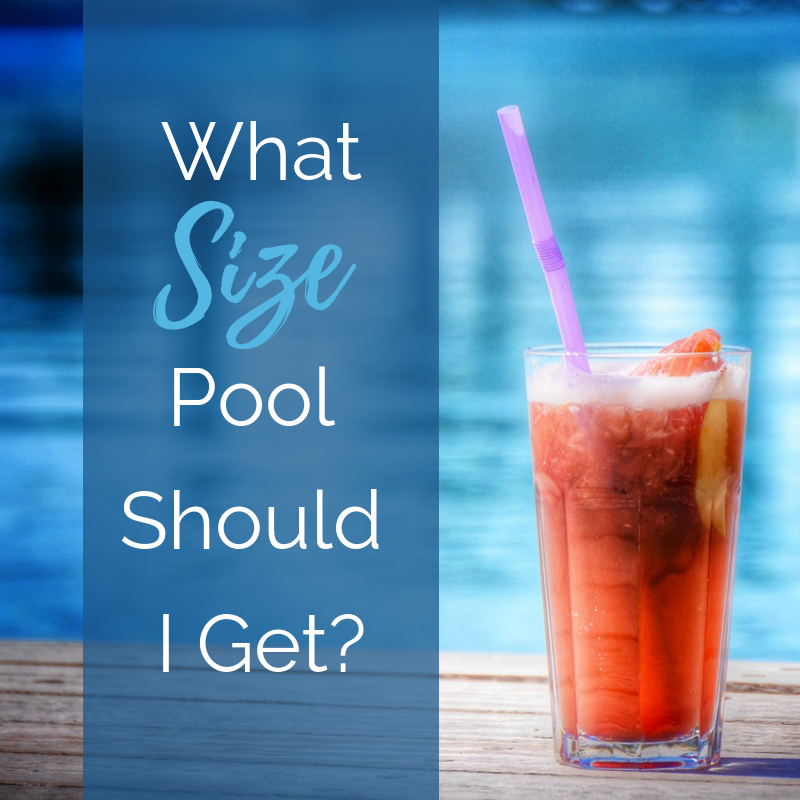 Even when covering the pool, the fabric comes in a wide variety colors to help enhance the overall look of your pool area!